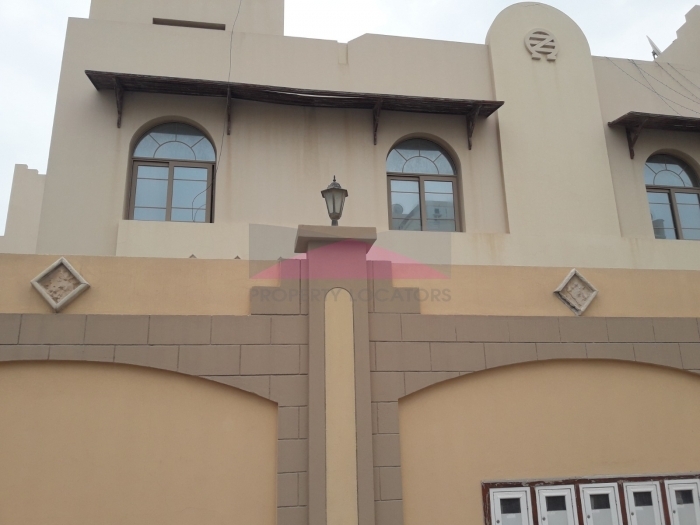 This is good maintained building in Amwaj, close to main road, Lagoon, hotels and supermarkets. The building has a rooftop swimming pool, BBQ area and gym. Covered parking space and 24/7 security. 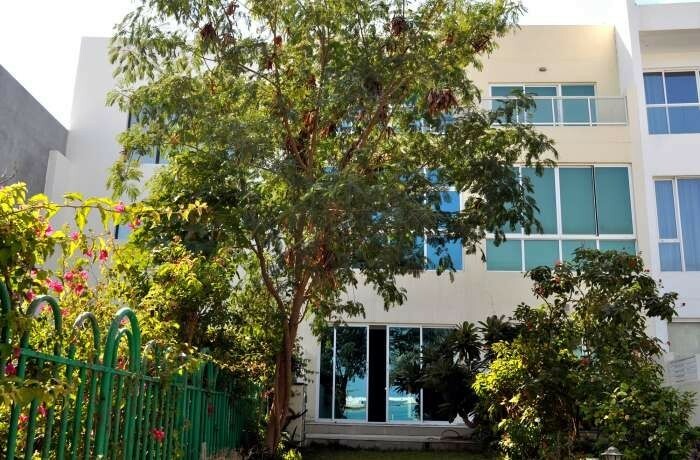 Duplex has 3 bedrooms,3 bathrooms, a guest toilet, laundry/storage room and balcony with sea view. Upstairs has a living area, with huge windows and lots of natural light. 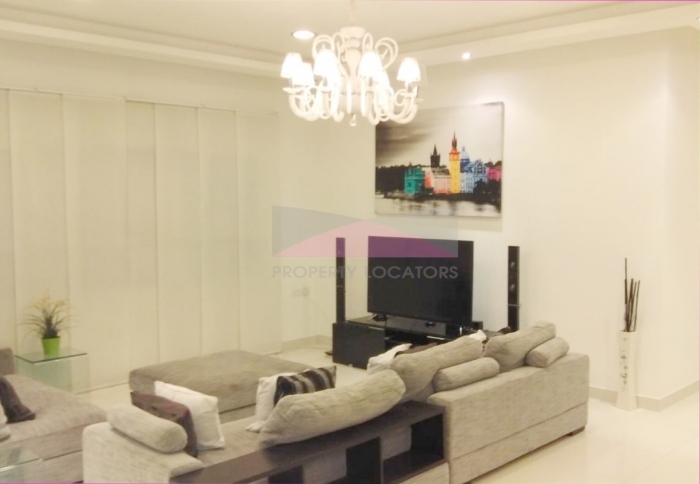 Good interior in all rooms offering a stylish living room with modern furniture, TV corner and a large dining area. An open-plan kitchen with breakfast bar and integrated appliances. 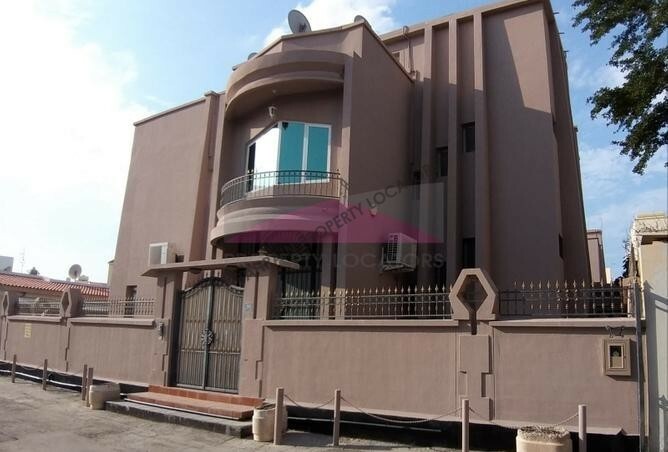 Rent price: BD 950 / Inclusive (EWA 30BD, internet, free TV channels). Please note that we are seeking a 12-month minimum lease period. 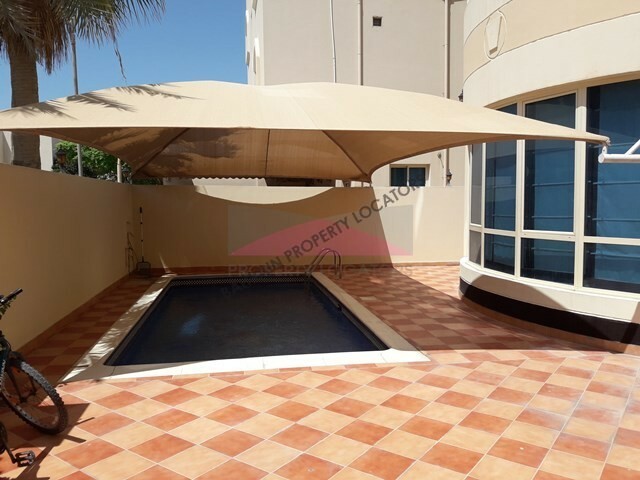 Hi, I found your property with ref:SJ/095 on bahrainpropertylocators.com. Please contact me. Thank you.